This topic contains 4 replies, has 3 voices, and was last updated by jeff 2 days, 23 hours ago. 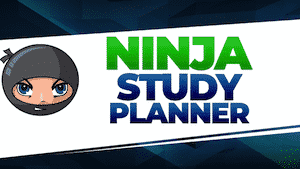 They were just released tonight…I will be quizzing people on the DOJO forum with them until they are added to NINJA MCQ. Are the question available in the AICPA website? Hello – no, they are only available through the licensed CPA Review providers (NINJA, Becker, Wiley, etc). Hi, do anyone know if these questions be tested in Q2? I take FAR and BEC before June. They're new questions, but the concepts have been tested a hundred different ways by other questions as well.